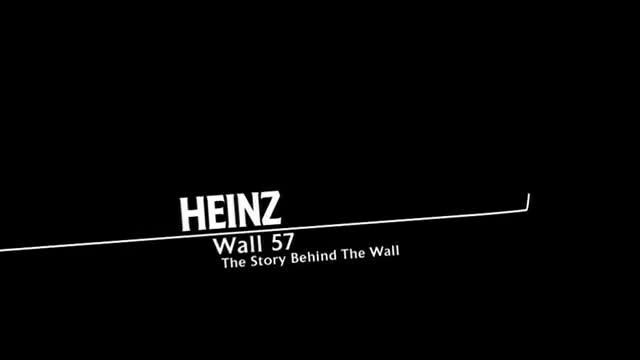 Wall 57 is a feature wall, designed as a historical showcase and exploration of the Heinz brand. A unique mix of art installation and architectural feature, it stands in the reception area of the newly-opened Heinz European Innovation Centre in Nijmegen, Netherlands. Encompassing past and present, the wall makes use of everything intrinsically linked to the brand, from the tomato seed and ketchup bottle to the household fork and fridge, as well as carefully selected retro images.